Plan your event at this premiere address. 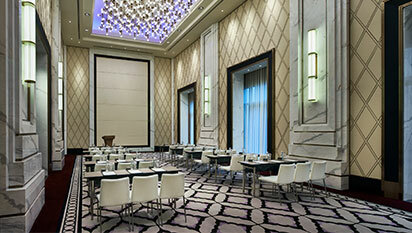 A Grand Ballroom, Bella Vista, 2 meeting rooms and an Executive Boardroom, over 1,800 square meters of event space offers variety and choice suitable for all occasions. Our dedicated events and culinary team ensure an unforgettable experience from beginning to end.